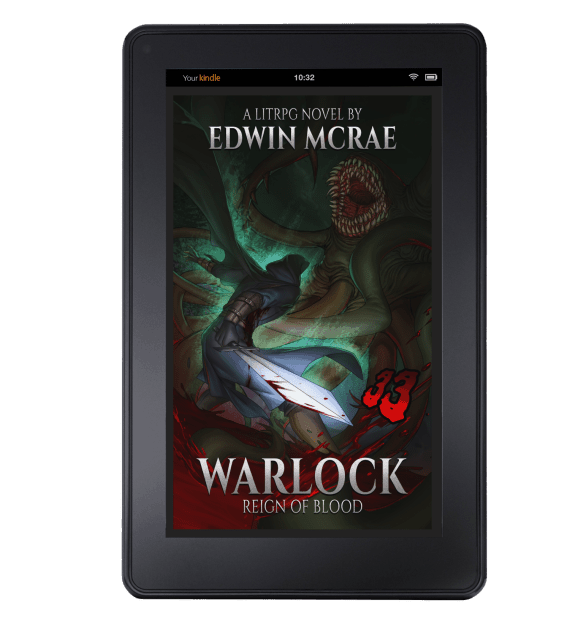 New guest post by Edwin McRae, author of Warlock: Reign of Blood. Even though I’ve designed narratives for several video game RPGs like Path of Exile and Ashen, I’ll be the first to admit that I tend to get lost in a deep, dark Forest of Numeracy. 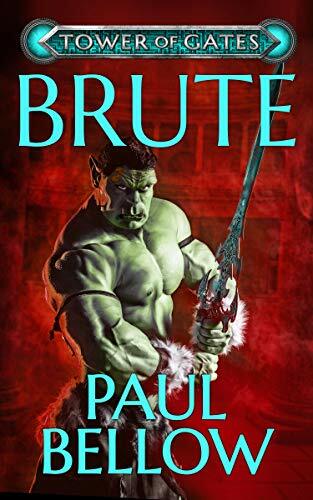 I’m more of a word guy than a numbers guy, which probably shows in my LitRPG work. It’s not a LitRPG story if it doesn’t feature stats, but those stats need to be designed and managed very carefully. I’m Edwin McRae, LitRPG author and game writer, and here’s the thought process that went into designing the mechanics for Warlock: Reign of Blood. 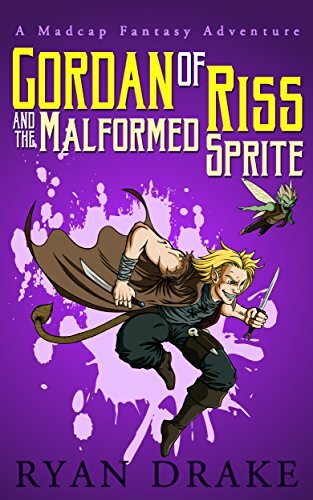 When I read LitRPG, I’m there for the story. 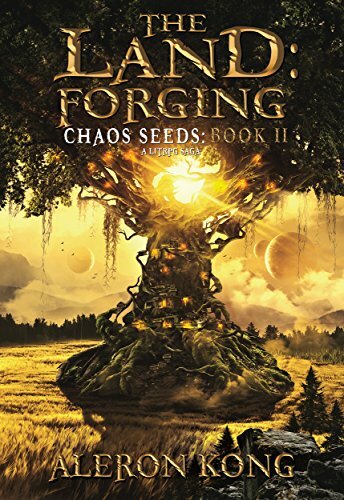 Yes, the mechanics are a very important part of the story in any LitRPG. The character build is usually the driving force behind the plot. The MC fights monsters and solves puzzles in order to level up skills and abilities. Those upgraded character traits then allow them to go on to tackle even nastier monsters and trickier puzzles. Such is the age old marriage of Grind and Reward. I have only three core stats in my Warlock. Body. Mind. Spirit. Body covers anything physical, from strength and reflexes through to endurance and constitutional stuff like poison resistance and survival in hostile environments. Of course, that means you don’t get the natural divisions of strength-based tanks and dexterity-based rogues, but then I’ve always found those subsets to be a bit arbitrary anyway. For my reasoning behind a one-size-fits-all Body stat, I turn to real life example in sports. A New Zealand sportsman by the name of Jeff Wilson. Jeff is most famous for being an All Black during the 1990s. Professional rugby demands strength and speed above all other attributes. Jeff had those in abundance and became one of the most famous wingers in NZ rugby history. But Jeff took a break from rugby at one point to play cricket, a sport that demands agility and hand-eye-coordination. He turned out to be so good at cricket that he earned a spot on the New Zealand national cricket team, the Black Caps. Yet this renaissance man of sport didn’t stop there. I saw him play basketball too. In his teens he was the captain of his high school basketball team. They came to play against my local school’s basketball team and I watched in awe as Jeff single-handedly dominated the court with his strength, speed, agility and almost inhumanly accurate hand-eye-coordination. Look carefully at any professional athlete and you’ll find a plethora of physical abilities that go far beyond the simple demarcations of Strength, Dexterity and Constitution. So I could’ve broken the physicality down into a bewildering array of sub-abilities, bewildering for both myself and the reader. Instead, I chose to wrap it all up into one parcel of physical prowess. Body. It’s always felt strange when the Health (HP) stat levels up independently from the physical stats like Strength. Stronger muscles do more for the body than just allow you to pound something harder with a warhammer. Well-exercised muscles enable better blood flow. Better blood flow leads to better oxygenation and toxin filtering. In RL, the body is one big, interconnected system, so why not treat it that way in RPGs too? This is something I really appreciate about Assassin’s Creed: Odyssey, an RPG that truly adheres to the Simplicity = Accessibility principle. I’ve been playing as Kassandra. When Kassandra levels up, her entire physical potency levels up too. She hits harder, takes more damage and heals faster too. My only disappointment there is that Kassandra’s free-running skills don’t also improve. It’d be brilliant if I could also run faster and jump further with each level up, but the free-running capabilities seem pretty much set-in-stone from Level 1 through to Level 13 (my current level) and beyond. Ah well, it’s a hard road finding the perfect RPG. What I’ve done in Warlock is make Health Points dependant on both Body and Level. I use a google spreadsheet to track all of these stats so it’s easy for me to see how physically capable my Warlock is at any given chapter and to design his next battle accordingly. Of course, once you have stats that interconnect and affect each other, you’re into formula management territory where numerous calculations need to be made before you write even a single line of your LitRPG battle scene. While some might relish this challenge, it’s not an appealing prospect to me. To be honest though, I’m not a fan of perusing pages of stats in a video game RPG either. That was part of the reason why I gave up playing Grim Dawn, apart from the fairly weak and pedestrian narrative. There were just too many stats to consider when I leveled up or picked up a seemingly powerful item. Accuracy, resistances, wielding requirements and special abilities… No, not for me. Not in a digital RPG and definitely not in a LitRPG. You see, LitRPGs don’t have the benefit of a game engine for all that number crunching. They have to rely on the good ole grey matter of writer and reader. I’m sure some will disagree on this point, but I’m into LitRPG for the story experience, not to earn a diploma in statistics. 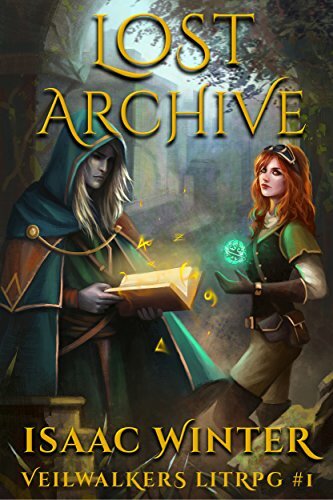 At the end of the day, I love writing stories set inside games so LitRPG is a deeply satisfying genre for me. But writing is hard enough at the best of times without making it even harder. For me, simple mechanics allow me to harness the magic of the RPG character build while still focusing on the most important part. The story. After all, we’re not playing a video game RPG and we’re not GMing a tabletop roleplaying session. We’re relaxing with a wine or a coffee, tucked up on the couch, reading a book. That’s the experience I love and that’s the experience I aim to deliver in my own LitRPG writing.